• Tired of cooking dinner? • Too busy to cook? • Looking for a healthy, delicious alternative to eating in restaurants? • Trying to maintain a specific diet for health reasons? • Sick of eating the same old thing? can solve all these problems and more! Take the stress out of meal planning — let Every Day…Gourmet! into your kitchen today! 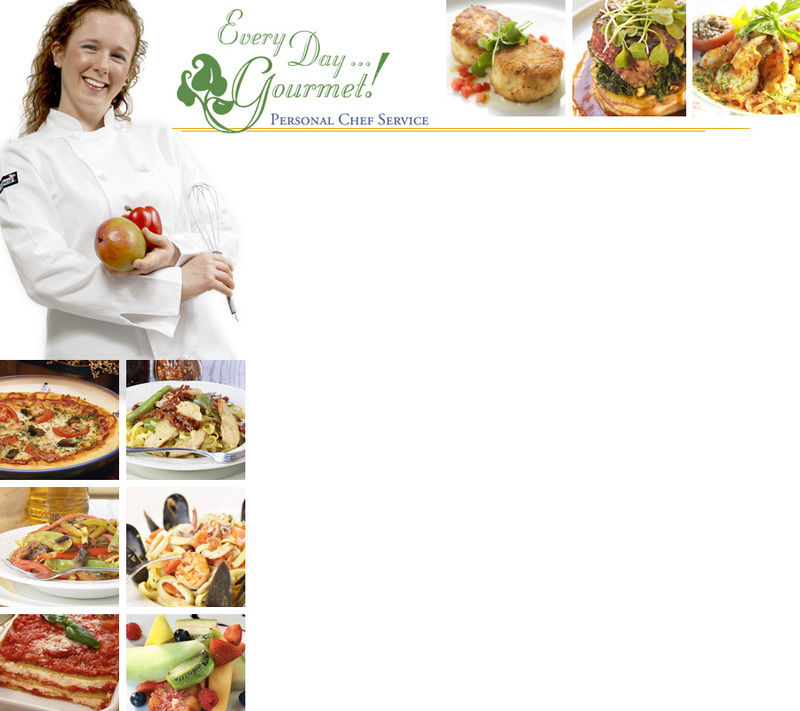 Every Day…Gourmet! proudly serves the Louisville Metro area and surrounding counties.